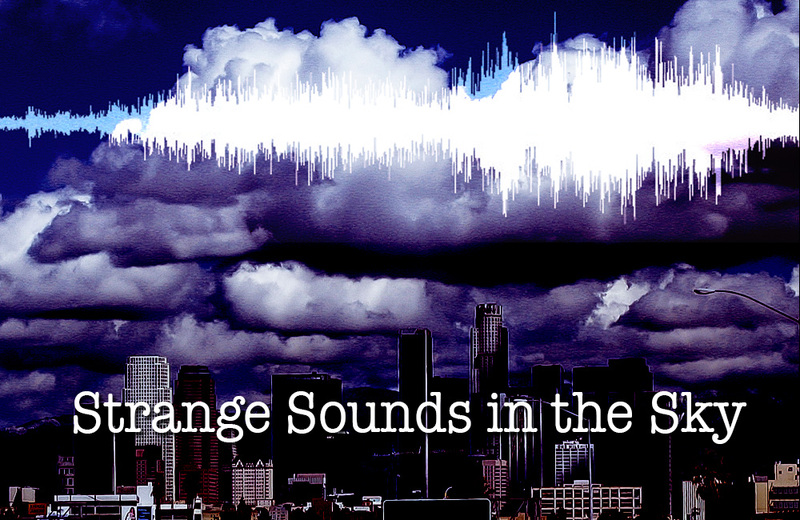 August 2017 was full of weird sounds coming from the sky. The mysterious metallic noises were recorded over Budapest, Hungary and Karachi, Pakistan. 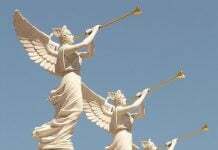 Two days ago, a small city in Iran got terrified by the strange sounds of the apocalypse. 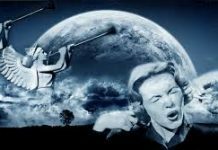 Strange sounds from the sky in Hungary and Pakistan in August 2017. Did you also recorded a weird noise in your area? lol what a joke….the 2nd vid is a jet….you can clearly see it in the picture….most of this nonsense is fake. People wanting attention. I mean when you can clearly see the jet moving away in the video…you know people are either lying are terribly STUPID..
Actually now that I looked at the 2nd video again..there are 3 jets visible…. All those sounds seem familiar, from thunder, to the sound of a jet passing overhead. If it is not thunder then I am assuming the sound is being projected off a mirror-like lens created by HAARP type scalar energy beam which can create those lens affects. America is not the only country who has this type of technology. 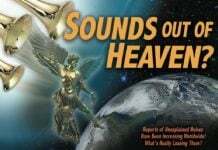 I believe there is an actual explanation for those sounds but like that blue spiral over Norway is being kept under wraps so humans don’t flip out when it is discovered that our military’s are so far ahead of what the people believe, it would astound most. Look to politics and money and follow those trails.